Shop Trolling Motors from the outdoor experts at American Legacy Fishing. Find top brands such as Minn Kota. 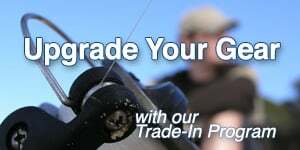 We carry a nice selection of Minn Kota products from trolling motors, to mounting and bow lights.